This absolutely charming client came to The Billington Partnership when she saw us installing two stoves for her next door neighbour. The client was after a stove for her living room. We duly advised her on stove size, KW heat output as well as the regulations on ventilation and carbon monoxide alarms. From the selection we presented to the client, she eventually chose the 6kw Petworth stove from the Chesney’s Collection. 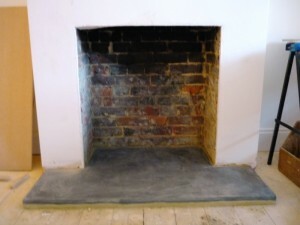 The client’s builders fitted the slate hearth and prepared the opening for the stove. Then we installed the stove without any problems. The design and finish in matt black perfectly complimented the style of the house and the rest of the room. 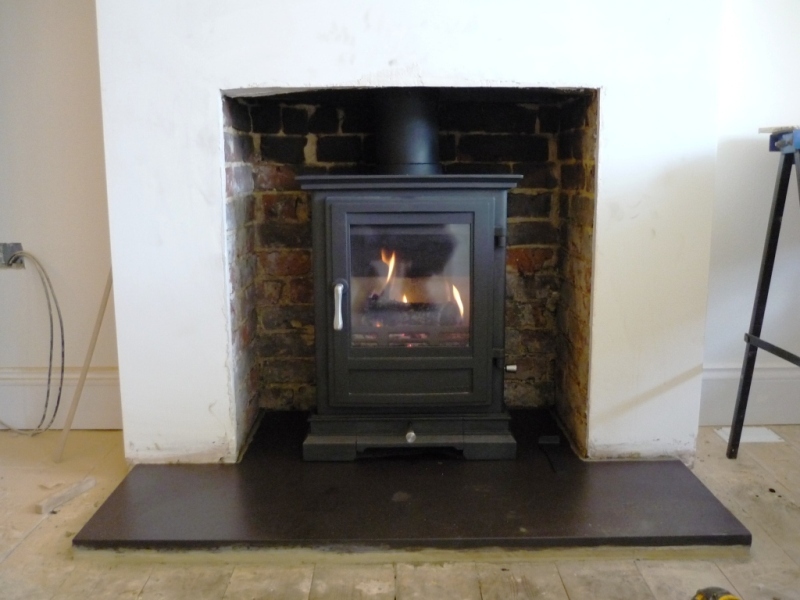 If you would like a Chesney’s stove installed in your home, please contact us for a no obligation free quote.